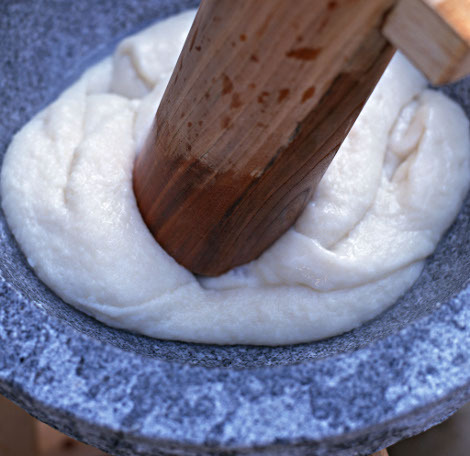 If you enjoy the sweet sticky joy that is mochi rice cakes, we have a great event for you at Japan Centre this weekend! To coincide with the Japanese New Year tradition of mochitsuki, where sweet glutinous rice is pounded into a sticky cake, Japan Centre will be holding our own mochitsuki ceremony so you can see what it is all about! New Year in Japan is called Shogatsu and is one of the most important holidays of the year. It is a time when Japanese people can reflect on the past year and look forward to the coming year with a fresh start. 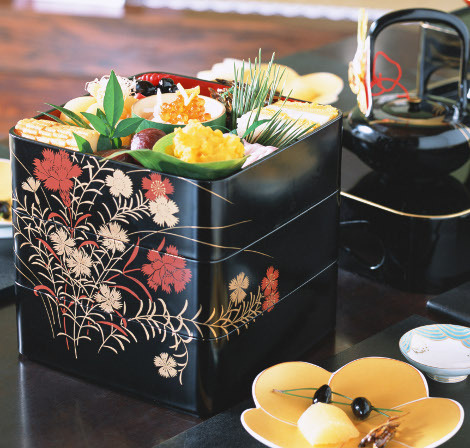 It is also an opportunity to follow traditional Japanese customs and eat an authentic Japanese dish called Osechi. FREE Sake Tasting? When, Where, What Time? 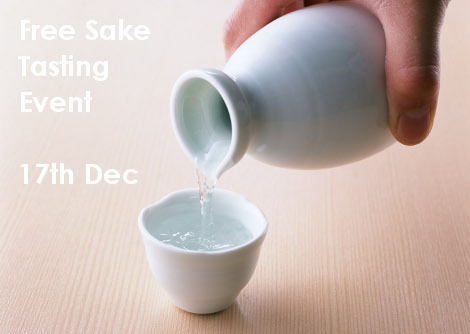 If you have always wanted to experience the smooth and complex tastes of traditional Japanese Sake, then why not join us and do so for absolutely nothing at our FREE sake tasting event. We have a rather special sake available for tasting this time called Umenoyado Yuzu Sake. This sake is from Nara and is infused with the Japanese yuzu fruit, a citrus fruit similar to orange and lemon which gives it refreshing, sharp and slightly sweet taste. Ok, ok, so you just want the details about the event!